Are you proud to send people to your website? Whether or not you send people to your site, it’s never more than a quick search away. It will be seen. I know you tried to put together a great website for your business. But you’re left with pictures out of alignment and a buy now button that goes nowhere. 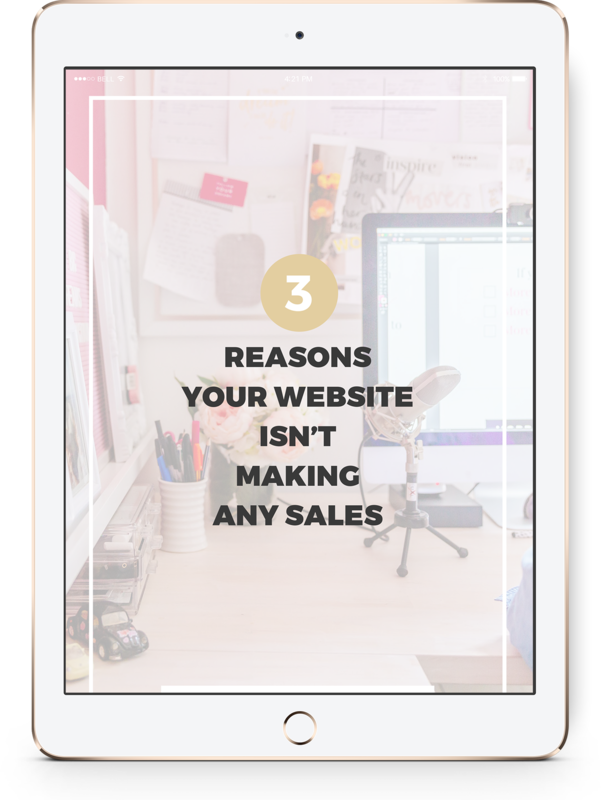 It’s costing you sales. It’s losing you money. Even with the new website building tools available, web design is still like learning a new language. And you need a translator. Morris Bear can help you. Let’s start with a comprehensive website audit so we can pinpoint what’s really been holding you back. There are some changes you could make right now that would show you a world of difference. schedule your website audit below.